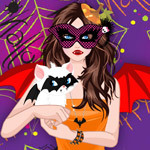 Description: Like to play doll house? 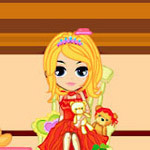 This game is ideal for those who like house and dolls! 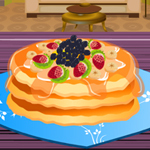 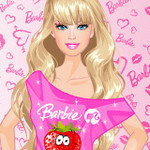 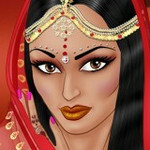 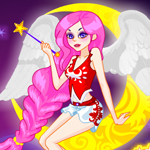 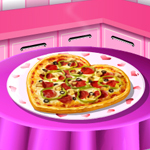 Call your friends to play the best games online free house of Barbie!